(1998/99 'M.C. Records') (63:37/12) Neues mitreissendes Album von einem der Veteranen der Juke-Joint-Szene in Mississippi, langjähriges Mitglied der berühmten Jelly Roll Kings. Blues, der sich nicht um irgendwelche Konventionen schert. 'The Real Deal' / new fascinating release from the most prolific member of the Mississippi juke joint circuit, long-time member of the famous Jelly Roll Kings with Frank Frost. This simply is the real deal. 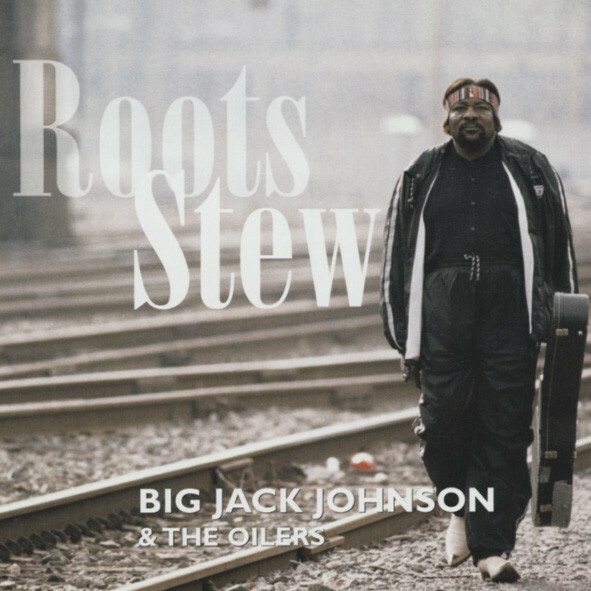 BIG JACK JOHNSON - gtrs/mand/voc, CHRIS DEAN - gtrs, MAURY SASLAFF - bass, DALE WISE - drums.